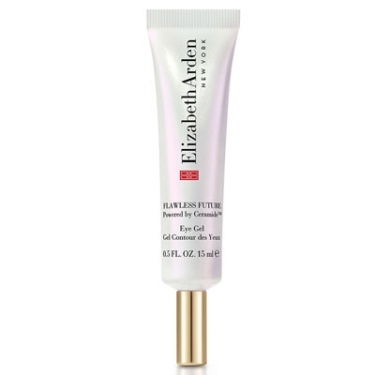 DESCRIPTION: Flawless Future Eye Gel from Elizabeth Arden is a luxurious gel for eyes. 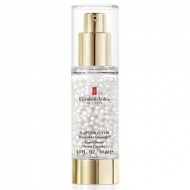 This product instantly brightens while fighting the appearance of signs of stress and fatigue around the eyes. 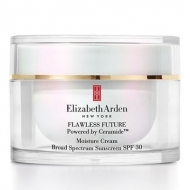 The skin is reinforced in the delicate eye area to reduce the existing fine lines, puffiness and dark circles. Apply with soft touches around the eye contour, concentrating on the outer corners.